Good Monday morning. It’s April 15th, tax day. Passover begins Friday night. Easter is on Sunday. Earth Day is one week from today. Uber has filed to become a public company. This is a big deal. 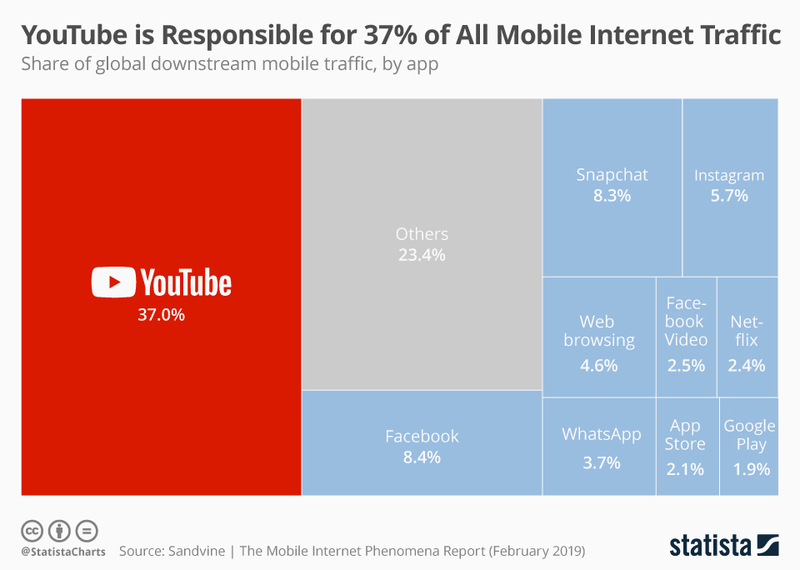 The company had $11 billion in revenue during 2018. They’re profitable through financing but posted an operating loss. Want to learn more? Here’s their S-1. Google is getting unwanted attention from law enforcement. The company’s ubiquitous phone tracking is allowing law enforcement to subpoena records that show a person’s movements throughout a day, allowing police to corroborate or dismiss alibis. The NY Times has great reporting to read. Alexa is listening, but so is Amazon. Employees there and at the other companies that make voice-powered apps transcribe voice input to help create better algorithms, says the company. And sometimes they hear things that consumers may not want them to hear or didn’t say to the device. Bloomberg broke the story. Questions or comments as you read this week’s Spotlight? Click the green button below & write George. Thanks for reading Spotlight. Please help us and forward this email to a friend or colleague who might be interested. Below: The tech backlash continues in the U.S. Senate, and Google has made a big number of changes in search, Calendar, and Docs. We’ll explain them in your Spotlight Top 5 below. Net neutrality is the principle that all Internet traffic should be treated equally regardless of the company providing the Internet service and the data source. Whether it’s video, phone calls, apps, or anything else, net neutrality guidelines required Internet Service Providers to treat them all equally. The Trump administration eliminated those protections and now Senate Majority Leader Mitch McConnell says that any bill attempting to restore them will be “dead on arrival” in the Senate, according to reporting in The Hill. There are still state-level bills that are delayed because of pending court cases, and the issue isn’t going away soon. Senate Republicans remain angry at BigTech and accuse the companies of bias. They also suggest that the companies censor conservatives, a claim that the president often repeats. Facebook and Twitter representatives testified last week at the Senate Judiciary Committee’s Subcommittee on the Constitution. Things did not go well. Subcommittee chair Ted Cruz (R-TX) has threatened BigTech companies with legal actions based on antitrust and fraud violations as well as a threat to amend the Communications Decency Act that protects tech companies as platforms and generally shields them from liability regarding what users write. Learn more at WaPo’s Technology 202. Google is rolling out a feature that will allow users of its office suite software (Docs, Sheets, and Slides) to open and edit Microsoft Office files. A plugin formerly allowed some limited editing, but this is a global change for all users and does not require a special plugin. 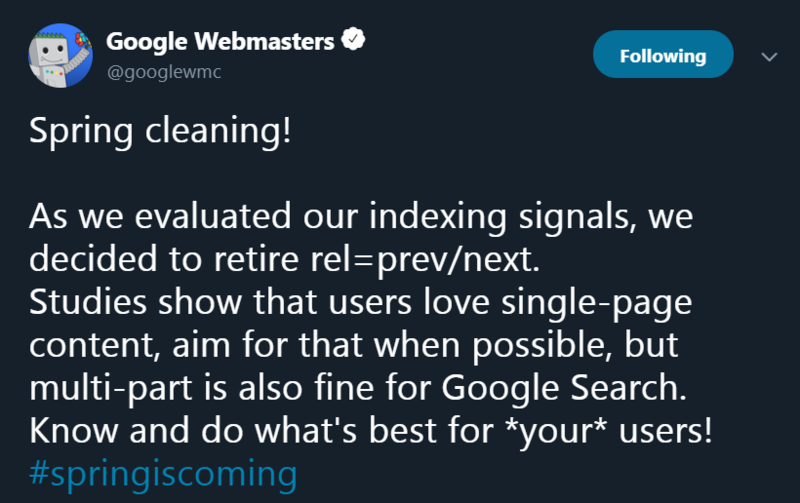 The company’s big search news was that users can now type the word “before” or “after” with a date to narrow search results. The commands can be used together to specify after one date and before another. 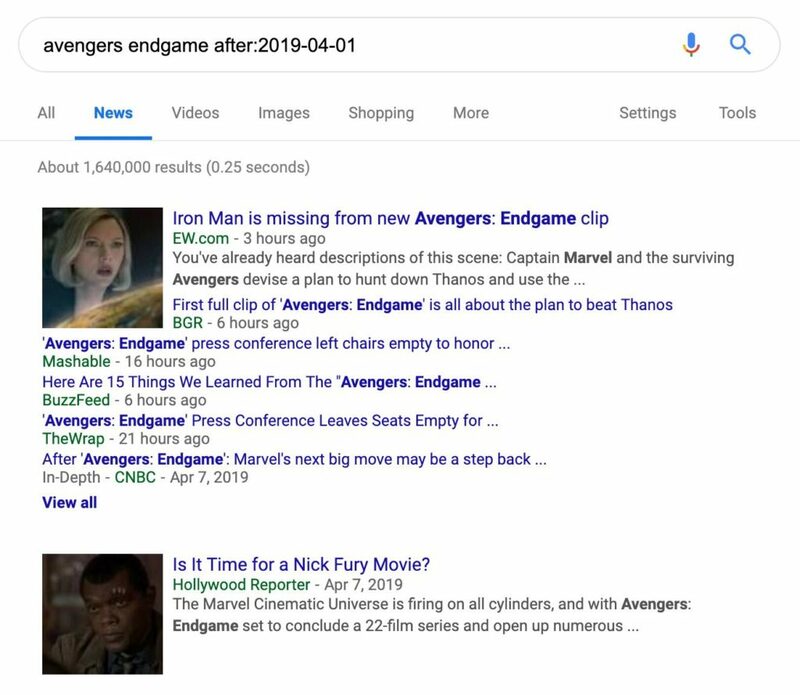 One example Google demonstrated showed a search for the upcoming Avengers movie but only for content published in April. You could previously do this by clicking down three levels in a search box and choosing dates on a calendar display, but this is much faster. More news from Google includes a public events section being added to Google Maps. The function is designed to work on phones or tablets via the Contribute menu. It’s still rolling out but could be a huge boon for business and community leaders. Amazon is using search terms consumers type to create new skin care products. That sounds very smart. Vox has good coverage. Facebook continues receiving data about users even after they cancel their account. We’ve been telling people this for years. CNet can tell you more in a nice first-person piece about the program. NBC made news with its reporting that the majority of Americans dislike social media. More than 80% of American adults told an NBC/WSJ poll that social media is a waste of time, and 60% don’t trust Facebook to protect personal data. Pew data also out last week shows that the share of American adults using social media is essentially unchanged since early 2018 despite scandals and controversies and the negative connotations reflected in the NBC poll. 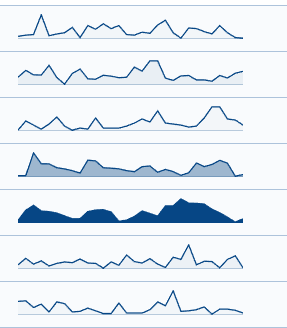 Have a look at their charts and explanations here. A young woman posted a great video about her prom experience. 17-year-old Lizbeth says she saved money from a part-time job to buy a dress and rode to the prom in a Mercedes owned by her date’s father. But it’s a really cool video and one Twitter wag joked about FAFSA (the federal student loan application people) checking out the video. And, well, yes they did. They even posted a response and the entire thing went viral fast. It’s a fun read although Lizbeth apparently didn’t think so at first. Check it out on Buzzfeed.